Option Trade [read review] is having a huge binary options contest called "Currency Wars". Currency Wars allows clients of OptionTrade to put their shrewd binary options trading tactics on display. 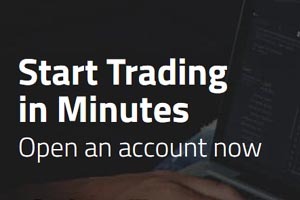 A simple deposit of $200 into a new account makes every OptionTrade client eligible for this exciting "StarWars" trading contest. The contest begins on January 18, 2016 and will end on March 18, 2016. Cash prizes will be given to the top five traders. The top five traders will receive the prizes listed below.